Over the years, teachers and professors alike are coming up with new, innovative ways for students to learn and retain information. One of the more recent additions to these gadgets is the iClicker, an electronic response device used in different schools across Ontario. Now, we must ask ourselves a simple question: Is the iClicker actually effective? Through my experience with this gadget, from pondering whether or not to take it out in class, punching in the classroom code, and trying my luck on the day’s set of problems, in no way did it appeal to me. ractive. 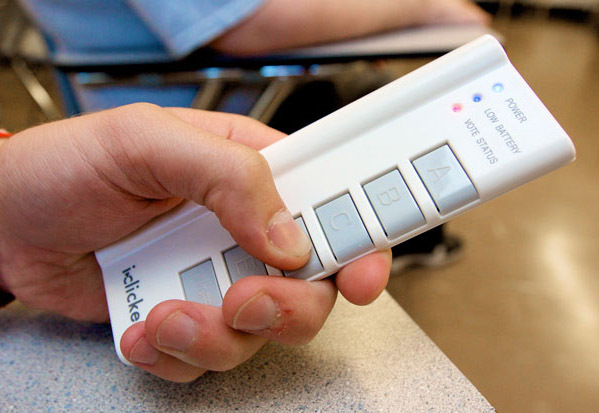 Although some students have the iClicker, few find it effective for their learning. I can definitely say that the iClicker is not a “must have” tool for teachers to be using. It leans towards a tool for students to gain in a few percent for their grade. Who knows? Maybe by the time I graduate, they will have invented something entirely foolproof, but only time will tell. 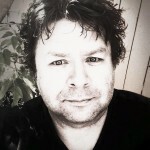 Hello Dan, I agree with Mark Morton above. I used iClickers for the first time last year with ~850 students (across 3 sections) and not only were the number of responses scaled to attendance and as I’d estimate (I watch carefully and they are warned about this), but the feedback on the evaluations was overwhelmingly positive. The students LOVED the clickers and attendance was up over the year before. It broke up the class, which improved focus, and kept them paying attention because, deep down, they wanted to correctly answer the questions at the end of the lecture. Students would discuss their responses with their neighbours if they got the answer wrong on the first try and the proportion answering correctly went up substantially after these brief discussions. As for cost. I think it costs a student $40 and they get $20 back when they return them. $20 is not very much for anyone – well worth the investment for a participation tool that is useful for an undergrad career. Just wanted to add my two cents as a Biology faculty member. Clickers worked very well for me and the students always wanted more questions. Kaleta (2007) reports that “Faculty agreed or strongly agreed that there was greater student engagement (94%), participation (87%), and interaction (68%) in class as a result of clicker use. … The majority of students also agreed or strongly agreed that the use of clickers made them feel more engaged (69%) in class, increased participation (70%), and helped them pay attention (67%). Anyway, I hope the next time you take a course that employs clickers, that it enhances your learning experience rather than detracts from it!